HONG KONG: JD.com Inc’s finance affiliate said on Thursday it has signed binding agreements with investors to raise 13 billion yuan ($1.96 billion) in fresh equity at a valuation of nearly $20 billion. The fundraising underscores investor enthusiasm for big, privately-held Chinese technology companies even as public valuations falter. This week, smartphone maker Xiaomi completed the world’s largest tech IPO in almost four years, but saw its shares fall on debut in Hong Kong even after pricing its deal at the low end of its offered range. JD Finance will reach a valuation of 133 billion yuan ($19.8 billion) after the closing of the fundraising, it said in a statement. The valuation is more than double the roughly 60 billion-yuan JD Finance was estimated to be worth after it was split from JD.com, China’s second-largest e-commerce firm, in mid-2017. Investors in this round include CICC Capital, a unit of investment bank China International Capital Corp (CICC), brokerage China Securities, private equity firm Citic Capital and BOCGI, Bank of China’s investment arm, JD Finance said. The fundraising is expected to close in the third quarter, it said. Reuters first reported the fundraising details on Wednesday. 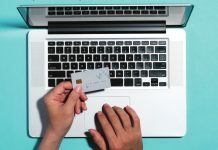 JD Finance’s fundraising follows that of Ant Financial, the affiliate of its arch-rival Alibaba, which last month was valued at $150 billion when it raised $14 billion in the world’s largest-ever single fundraising by a private company. 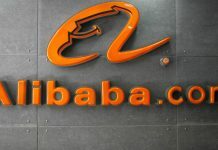 The investments suggest investors remain keen to put money into online payments and lending services in China, especially those backed by large companies such as Alibaba and JD.com which already have stable user traffic. JD.com itself is backed by U.S. retail giant Walmart Inc and Chinese gaming behemoth Tencent. Earlier this year another tech heavyweight, Baidu Inc, raised $1.9 billion from a consortium led by U.S. private equity firms TPG and Carlyle Group in the spin-off of its finance unit. 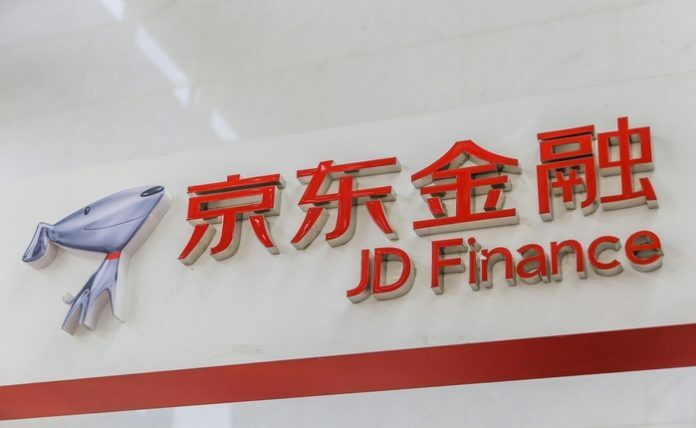 JD Finance, whose financial offerings include consumer credit and wealth management products, is expected to seek a domestic initial public offering at some point although there is no firm time table for a listing, according to the sources. JD Finance said on Wednesday it currently doesn’t have an IPO plan. The firm plans to use proceeds from the fundraising to invest in domestic financial institutions and buy securities and banking licenses, among other areas, sources with knowledge have previously told. In mid-2017, JD.com spun off the unit, making it a fully Chinese-owned entity, a criterion needed to obtain licenses to manage certain financial products in China. 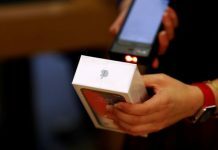 Under that deal, it sold 28.6 percent for 14.3 billion yuan ($2.3 billion) to undisclosed investors. JD.com receives 40 percent of the restructured entity’s pre-tax profit and has an option to convert that back to a 40 percent equity stake should the regulatory environment change.